When Christopher Columbus set out to discover the New World, was it because he wanted to serve the king and queen of Spain or because he wanted to escape them? Did he have stronger ties to Jerusalem than anyone suspected? Was Columbus actually a Jew fleeing the Spanish Inquisition? And could uncovering those secrets prevent international disaster in a world of terrorism today? 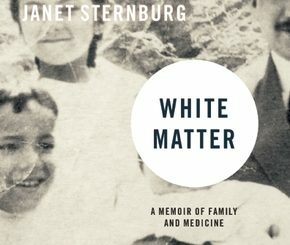 Secret Service agent John Winters is determined to find the answers in this riveting novel based on recent scholarly discoveries. 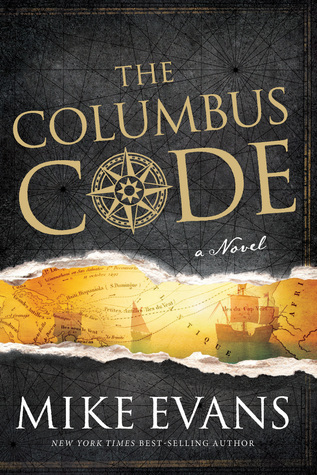 In The Columbus Code, Middle East historian and New York Times best-selling author Mike Evans uses rich story to unscramble a historical puzzle and remind us how the past is always a part of who we are.